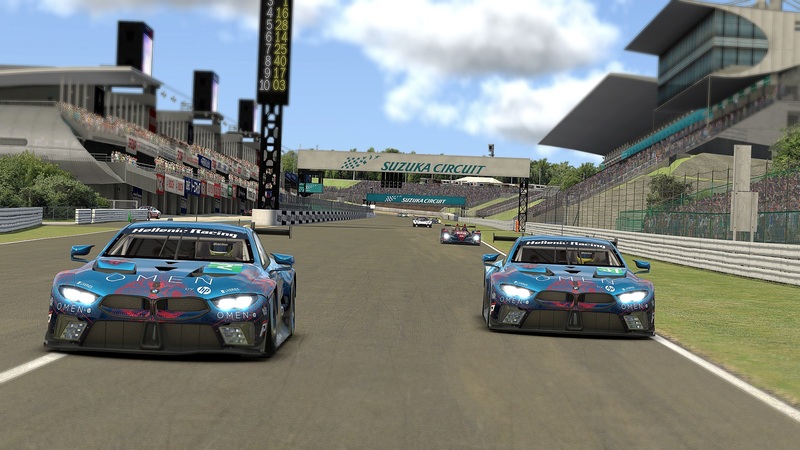 After an exciting first round at Nürburgring, Hellenic Racing will put all their effort to keep the momentum for the second round of the season for the Sports Car Open championship. 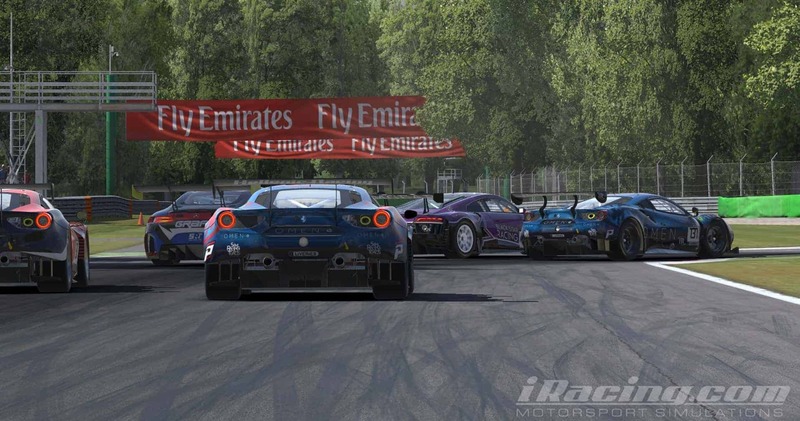 Having managed to climb to the second step of the podium at the season premiere, Hellenic Racing BLUE is ready for another battle on track between some of the most competitive teams in iRacing. The venue for this round is the 11-turn, high-speed Autodromo Nazionale Monza or just “Monza”, like all petrolheads like to call it. One of the most iconic circuits on this season’s calendar with its high-speed straights, connected with tight corners, causing a lot of headaches to the engineers who try to find the balance between low drag for the straights and enough grip for the corners. Driving a Ferrari at Monza, not that far from the factory in Maranello, puts a lot of sentimental pressure on us. 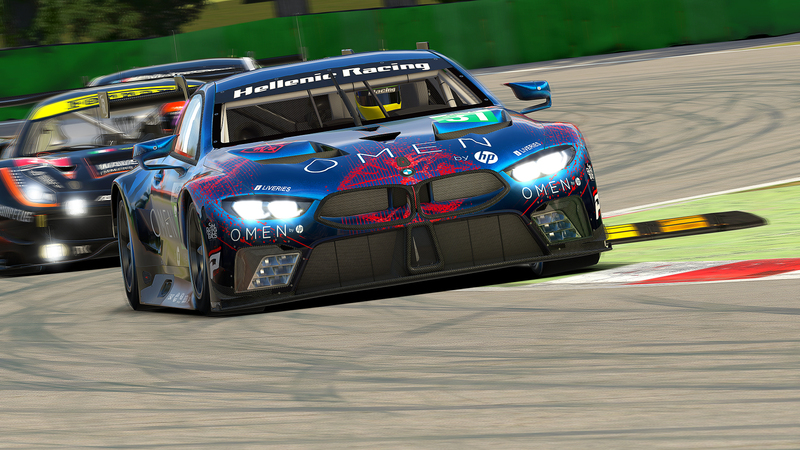 Our target is to make the most out of the car and secure the best result possible after finishing second at the opening round of the championship. 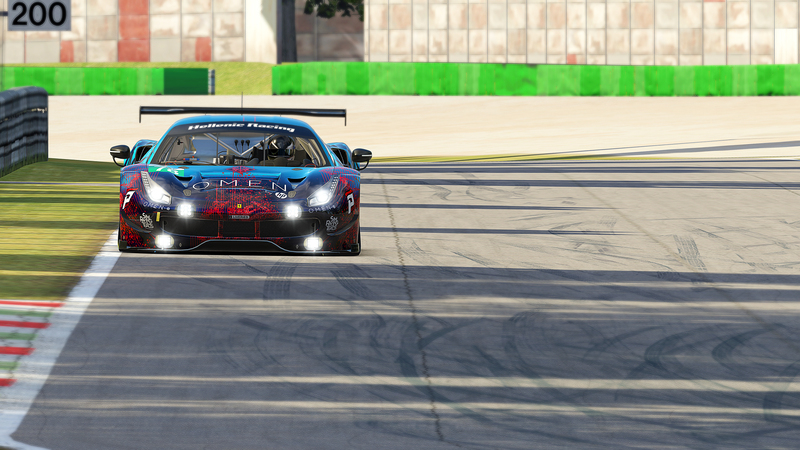 We are hoping for a back-to-back podium finish that will keep us on track for the championship battle. Next StoryTeam Blue makes it two out of two!